Onimusha: Warlords released on the PlayStation 2 almost eighteen years ago. 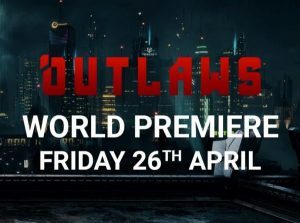 It released to critical acclaim and spawned multiple squeals and spin-offs. When the next generation of consoles launched, the franchise went dormant without a new title or a remaster even being mentioned. Much to the surprise of many, after almost eighteen years, Capcom has finally returned to the franchise with a remaster of the title that started it all, Onimusha: Warlords. 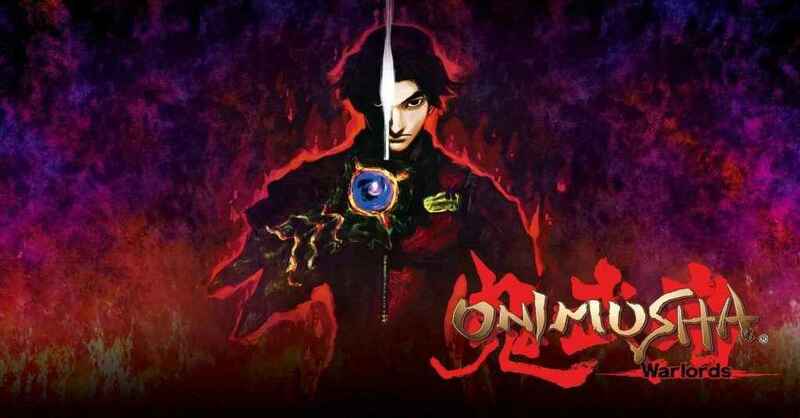 Onimusha: Warlords tells the story of Samanosuke Akechi as he takes on a quest to rescue Princess Yuki from demons loyal to Nobunaga Oda. 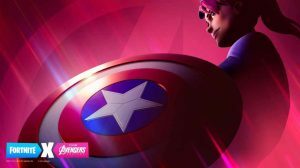 There isn’t much to the games’ story and not many surprises in store but for the type of action-packed it is you’ll likely not be too concerned. Samanosuke along with his partner Kaede move about a Japanese castle searching for the princess and encountering various demonic samurai and ninjas. Calling Onimusha: Warlords on the PS4 a remaster is a hard push. Yes, you have your graphical upgrades for higher definition TV’s and consoles, but the visuals are really the only major upgrade. Capcom could have updated the voice work but didn’t. They didn’t even bother working on the lip-syncing issue. The graphical upgrades here, however, are very noticeable. The character models look great and the lighting has gotten a big overhaul but that’s not to say that it makes everything better. Keade gets some time to shine and plays a lot easier then her male counterpart. She can’t absorbs orbs but can kill enemies in a single attack from behind. The pre-rendered backgrounds that the game was known for look good for the most part, but during cutscenes some problems are noticeable. Textures can look muddy and stretched out making it almost impossible not to notice, though they don’t impact the gameplay. The other noticeable issue is with the lighting when it concerns Samanosuke. During cutscenes, Samanosuke looks more terrifying than the demons he’s killing. Samanosuke eye’s are terrifying and just look soulless. Every time Samanosuke appears during cutscenes. it’s as if he’s staring into your soul. It’s so emotionless and blank, it truly is terrifying. Gameplay has gotten a few refinements. Running at a smooth framerate benefits the fast-paced action of the combat. A nice improvement is the addition of free movement with the analog stick. 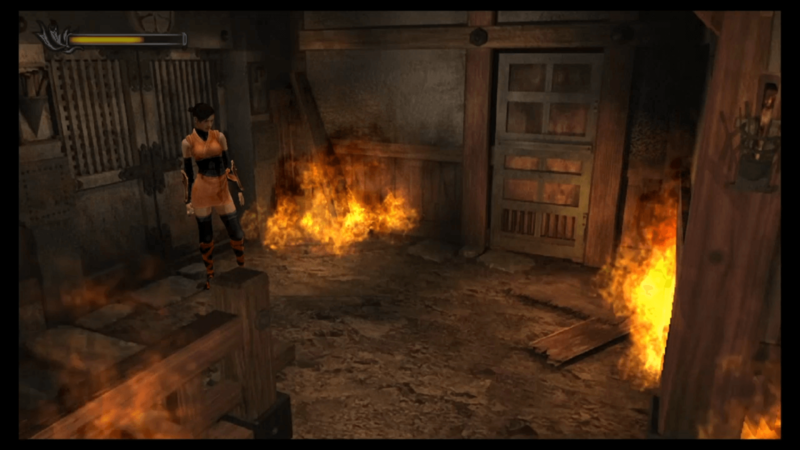 Back in 2001 Onimusha used the old tank controls made famous by the Resident Evil games. 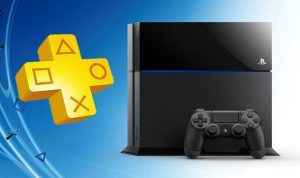 The analog stick now gives you free movement. It’s a great addition but I found myself going back to the old tank controls simply because it made combat easier. When it comes to combat, Onimusha reverts instantly to tank controls but only if you lock onto an enemy. 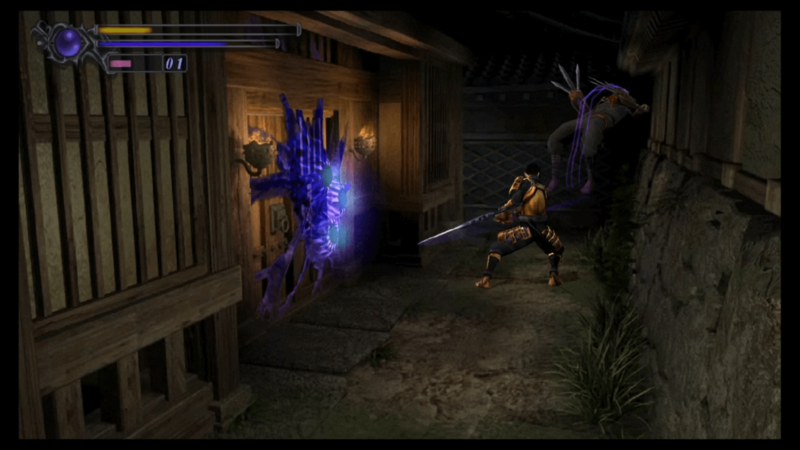 Locking onto enemies puts Samanosuke into a ready combat stance and changes the controls to tank controls. This is done because of his ability to step backwards and dodge quickly from side to side. I took a lot of unnecessarily damage because I just couldn’t get used to the fact the controls changed up on me. I can’t tell you how many times I tried to dodge to the right side of an enemy and end up moving to the left instead. It was because of this lock-on that I reverted back to Tank controls and enjoyed the game more because of it. 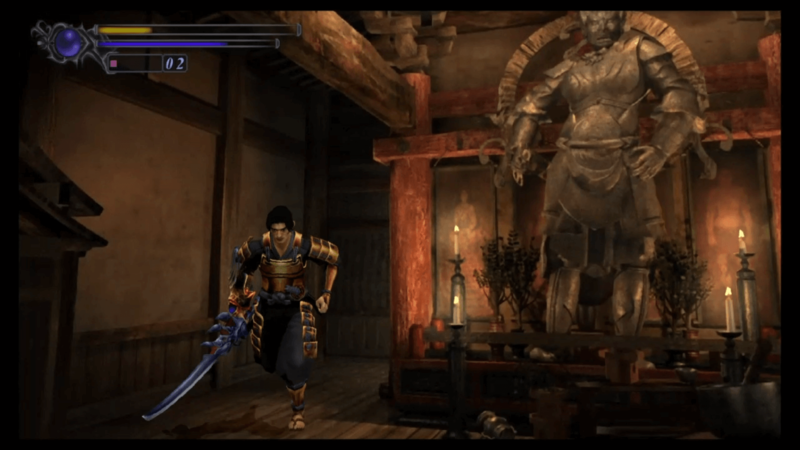 Onimusha: Warlords is definitely a dated game, but it somehow manages to work with its fast paced combat, simple upgrade system and fun puzzle solving which Capcom has become renowned for with the likes of the Resident Evil series. 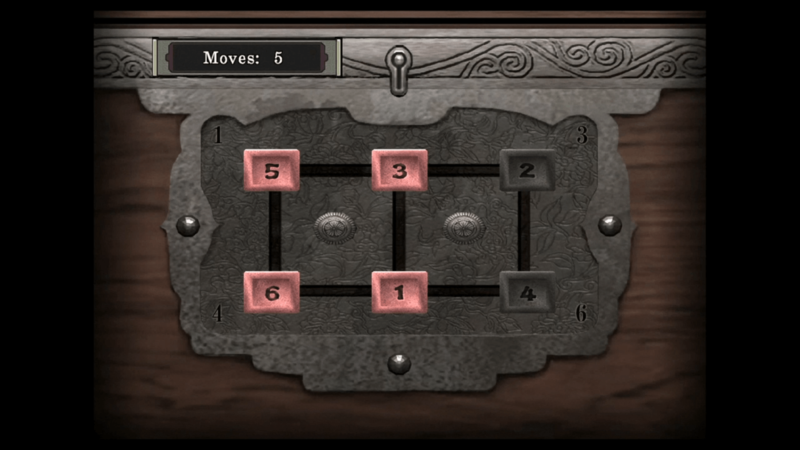 The sliding numbers puzzles are fun and hold many secret objects that will help you in your quest. What baffles me is that the remaster doesn’t include anything that was released in the Genma Onimusha title that was released on the original Xbox which included and extra boss fight, new armors, gameplay changes, and an interesting green soul mechanic that allowed you become invincible. All these features are missing in this remaster. Onimusha: Warlords could be called a lazy port but changing and upgrading the game could have fundamentally changed the mechanics, which were what made the game popular in the first place. Onimusha: Warlords may not be the best remaster, but it keeps the spirit of the title alive during its good times and bad.